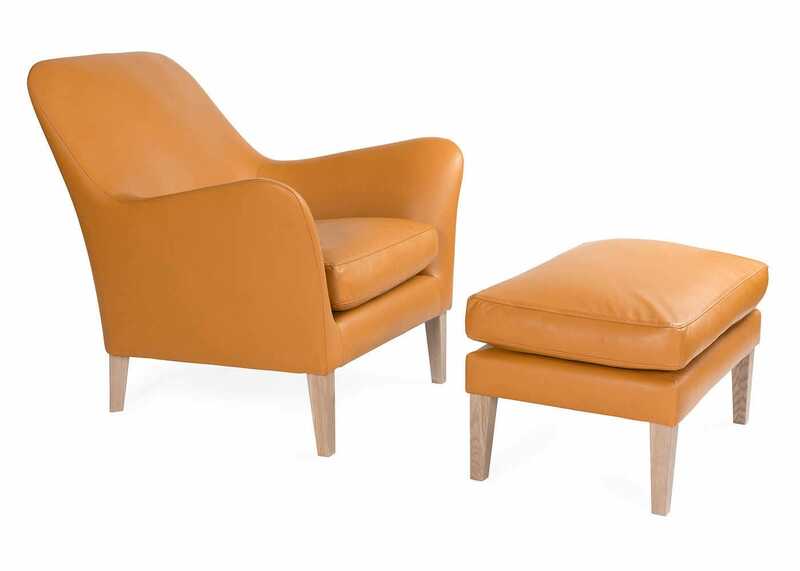 Exclusively designed for Heal’s by Russell Pinch and handcrafted in Britain, the Wallis is a compact yet generous armchair designed to sit alongside the iconic sofa of the same name. 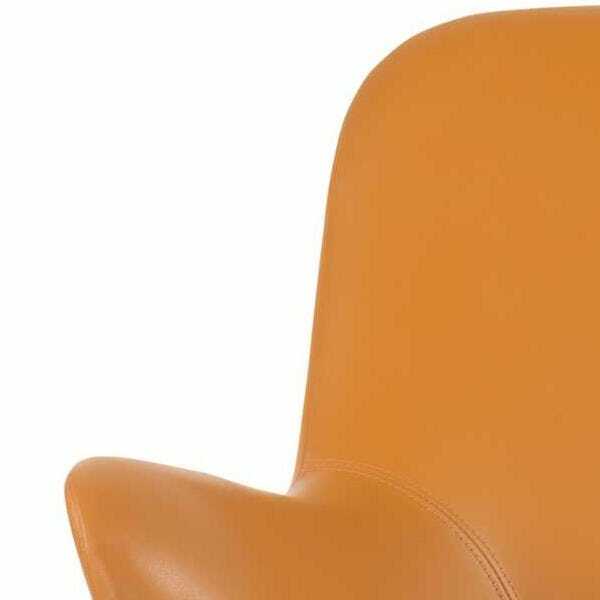 Pinch’s trademark style can be seen in the elegant silhouette and curved arms of the design creating a beautiful statement chair that works in both contemporary and mid-century spaces. 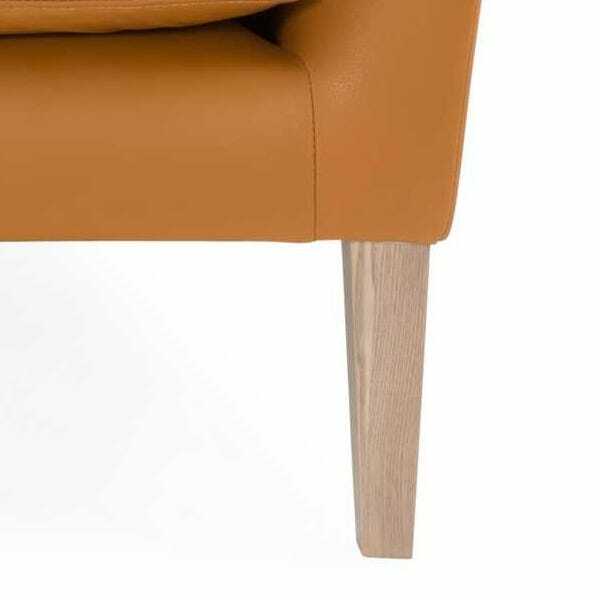 It has a hardwood beech and birch frame with stained ash feet and is upholstered in the softest of leathers and fabrics for a smart and sophisticated finish. Acting as the perfect partner, the matching footstool is the ideal place to put your feet up and relax. 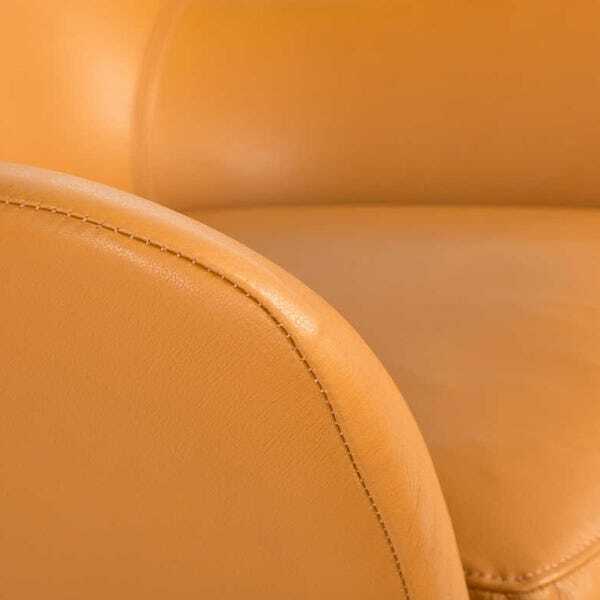 Regular plumping and maintenance of cushion. Lightly vacuum upholstery. Refer to fabric manufacturer for details on fabric maintenance. Wipe clean leather. Wipe legs with damp cloth only, no abrasives to be used. Born 1973, Russell Pinch studied at Ravensbourne College of Design, London. 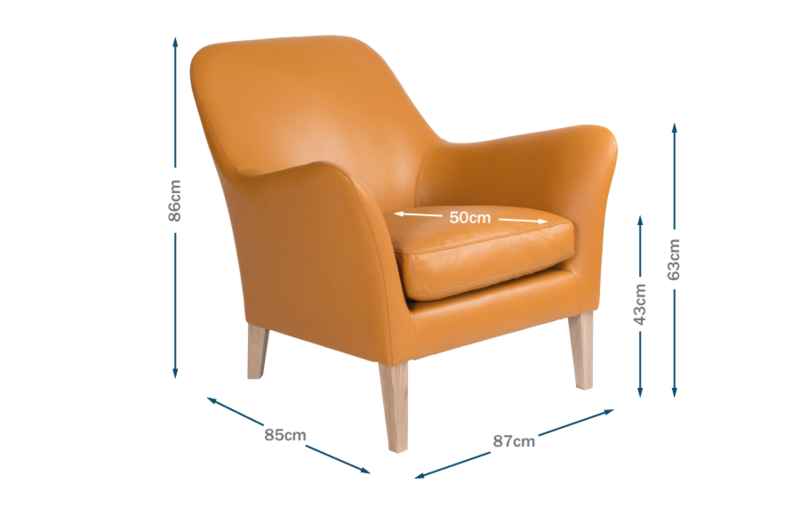 Working as a design assistant for Sir Terence Conran, he rose to become a Senior Product Designer for the Conran Group, working on a diverse range of projects from the redesign of Concord to furniture. 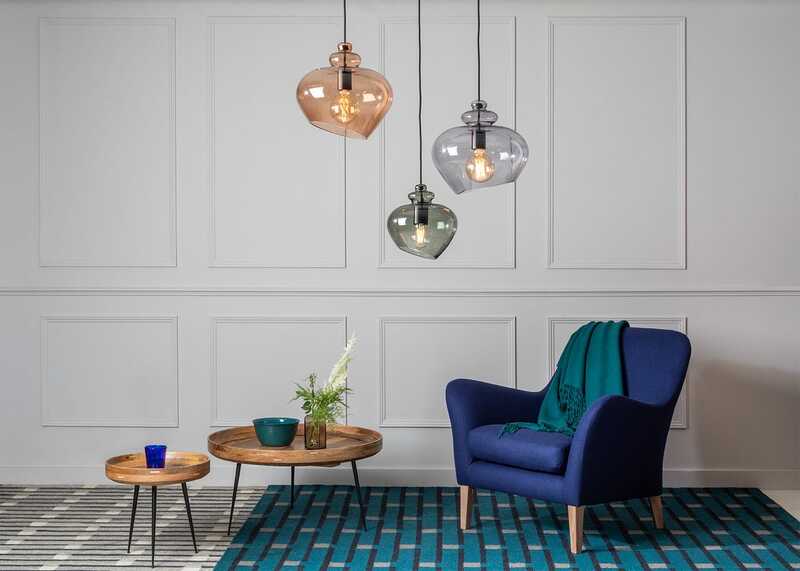 In 2000 he set up the multi-disciplinary brand design agency The Nest, before a return to furniture when he set up PINCH design studio with his wife Oona Bannon.